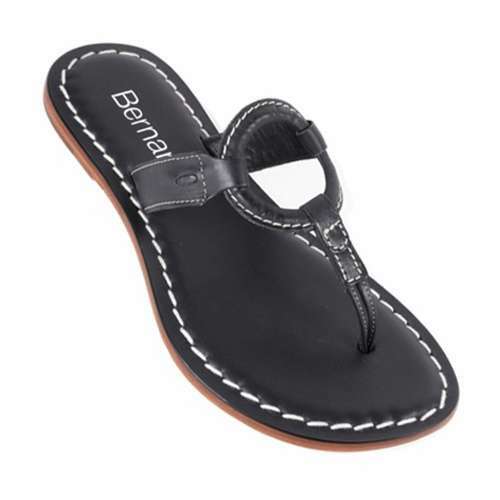 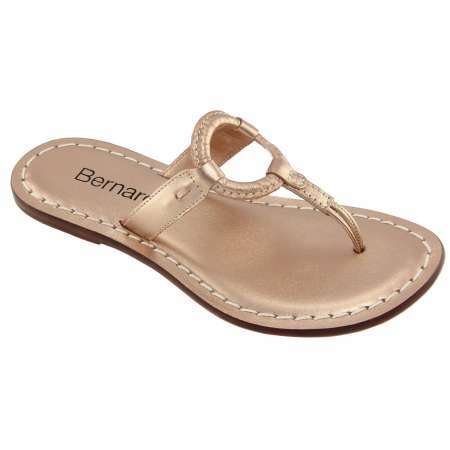 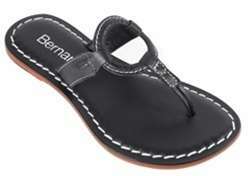 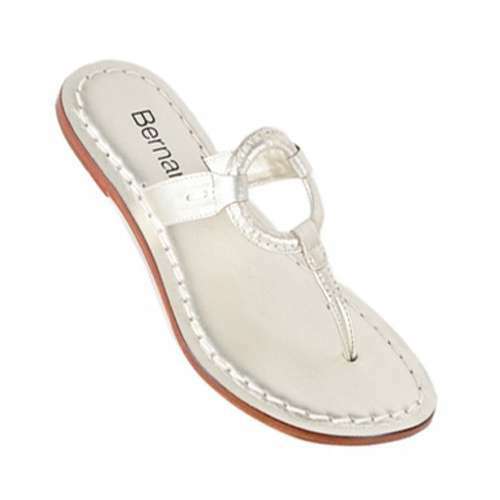 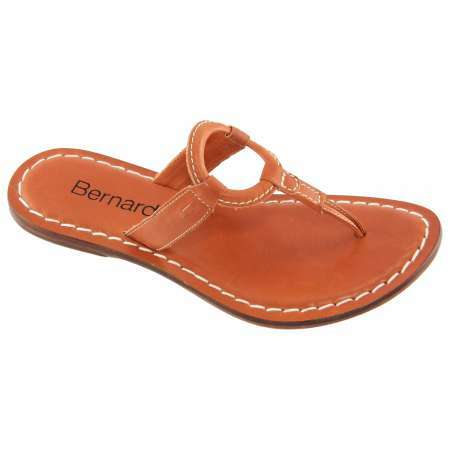 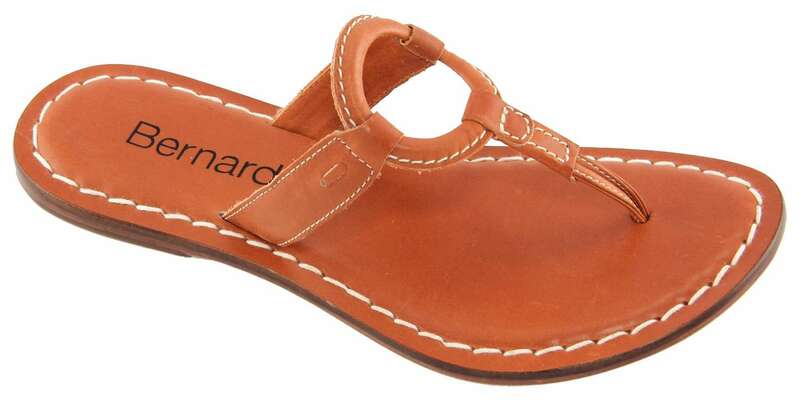 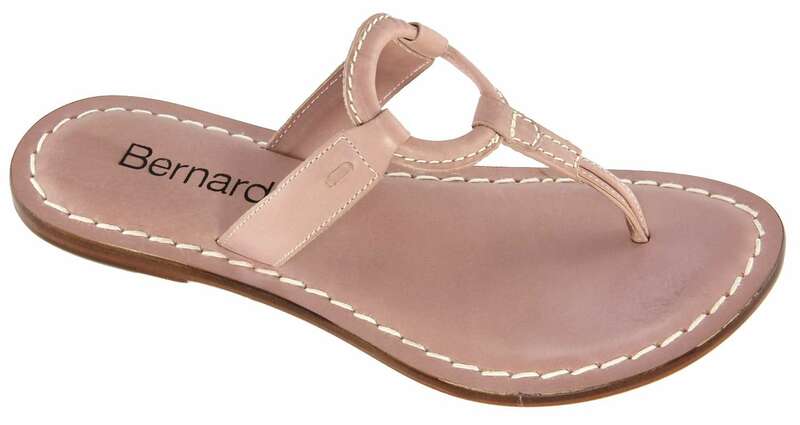 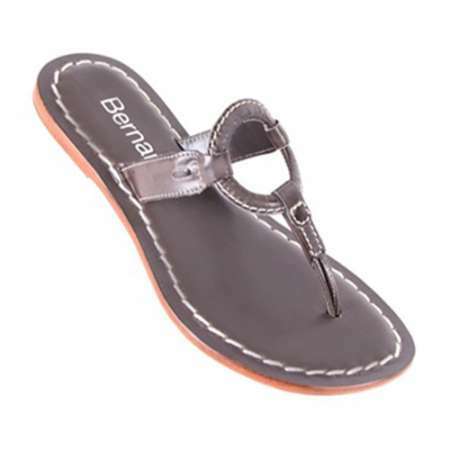 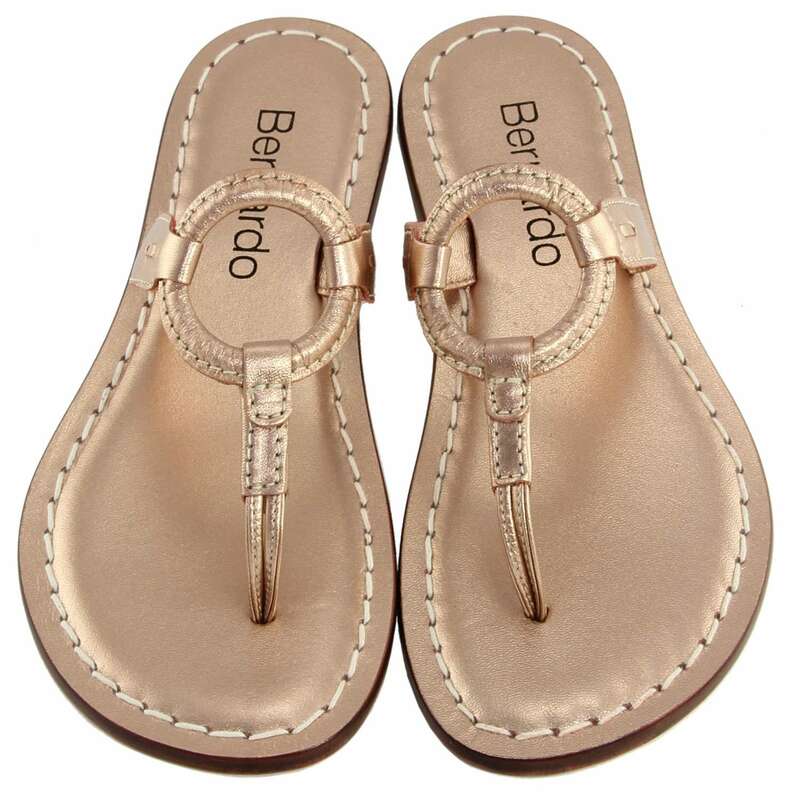 Bernardo Matrix leather sandals. 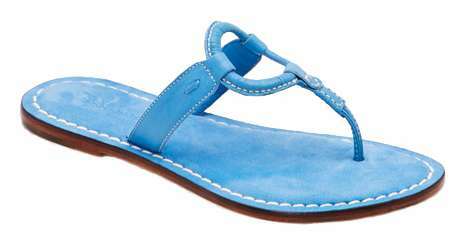 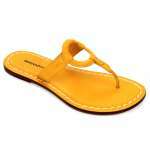 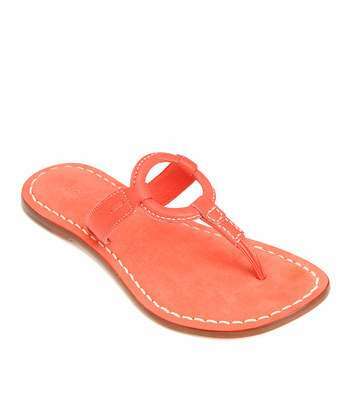 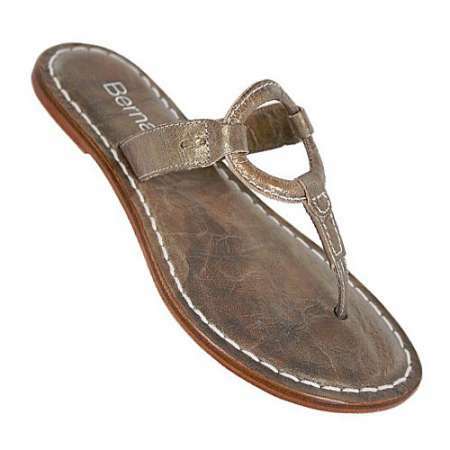 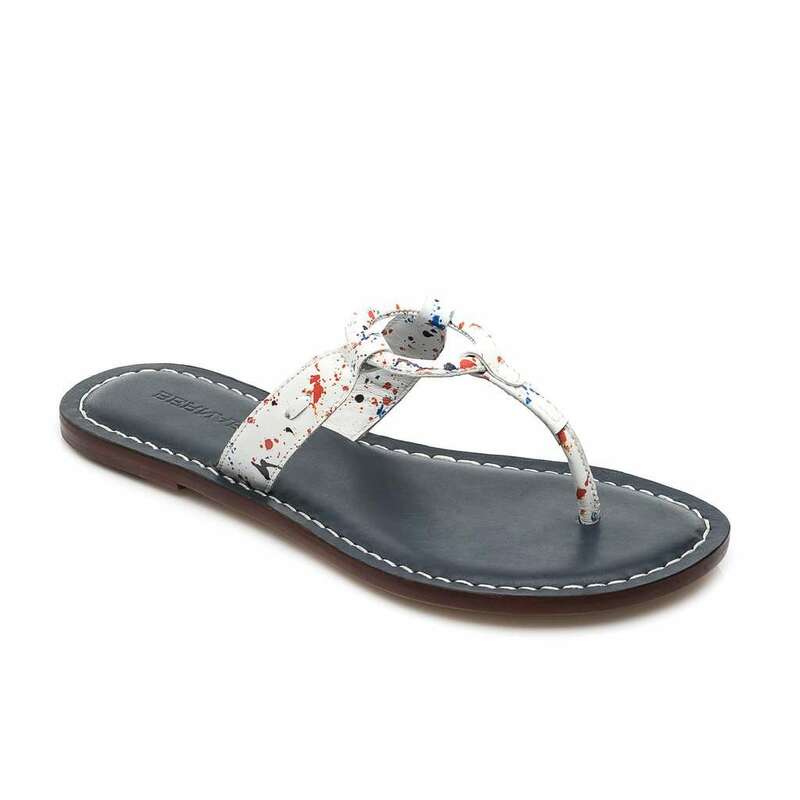 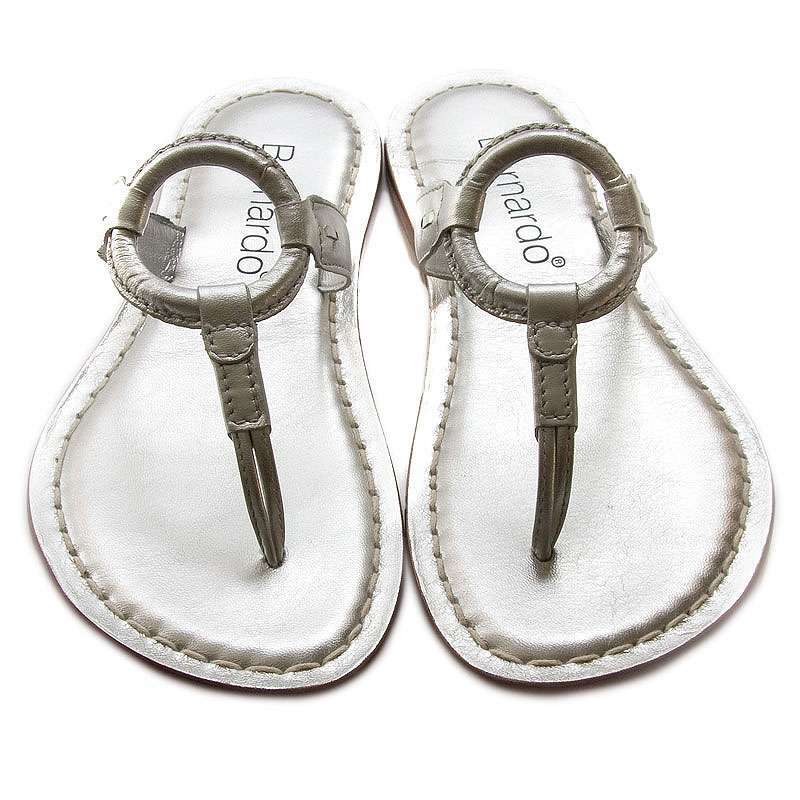 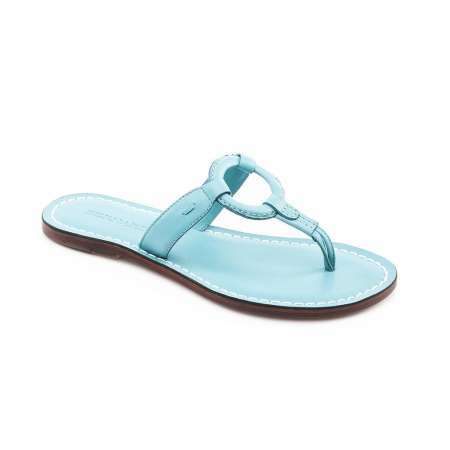 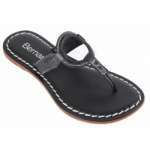 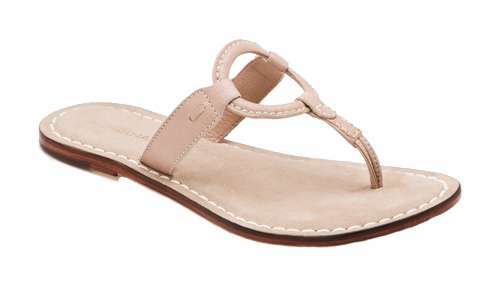 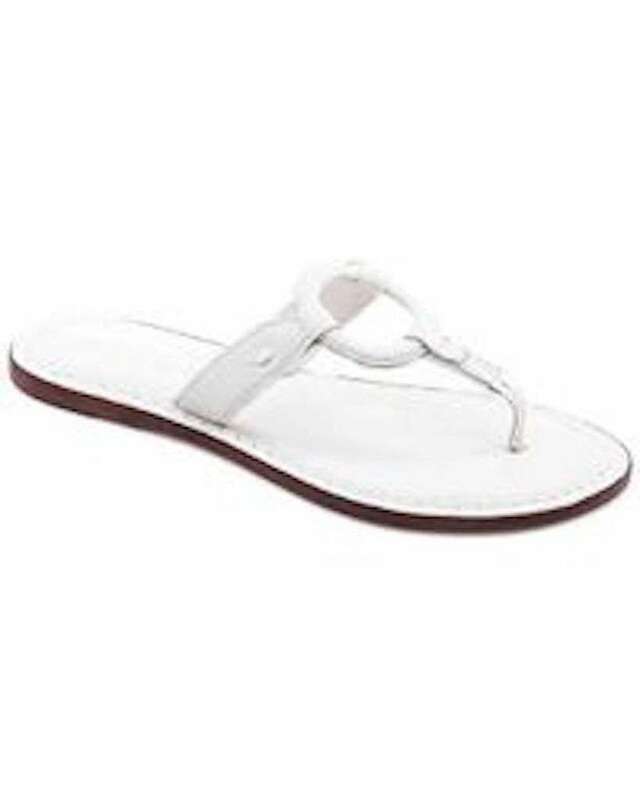 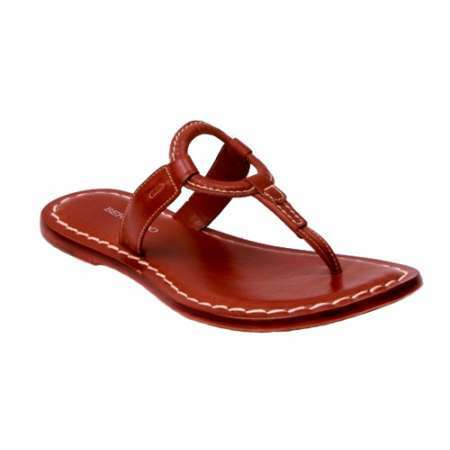 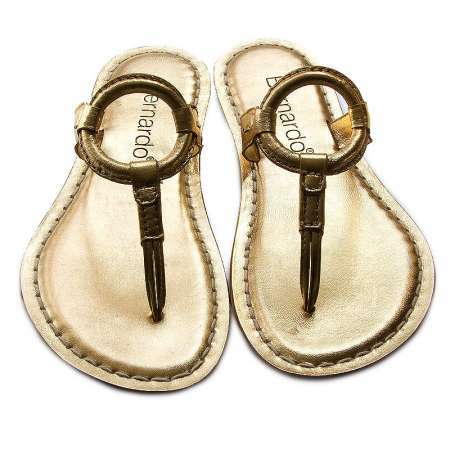 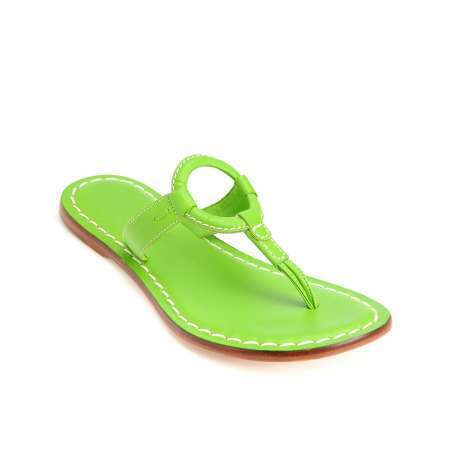 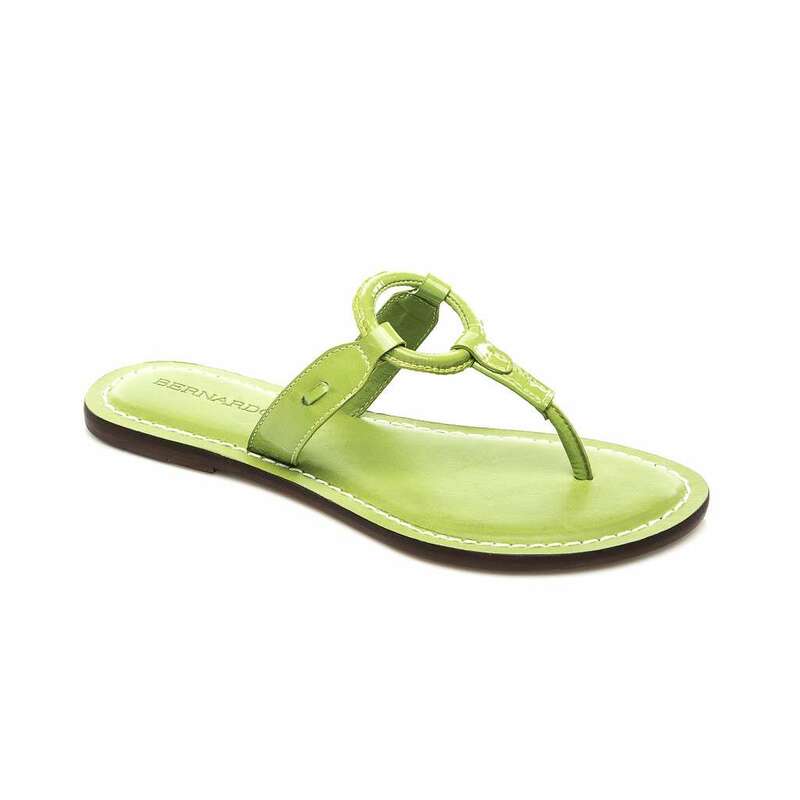 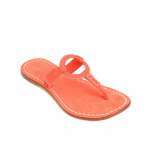 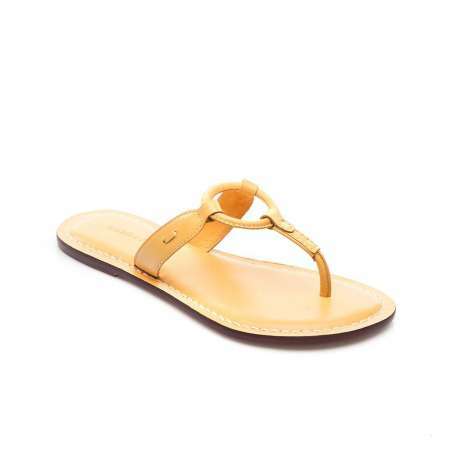 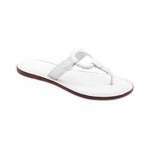 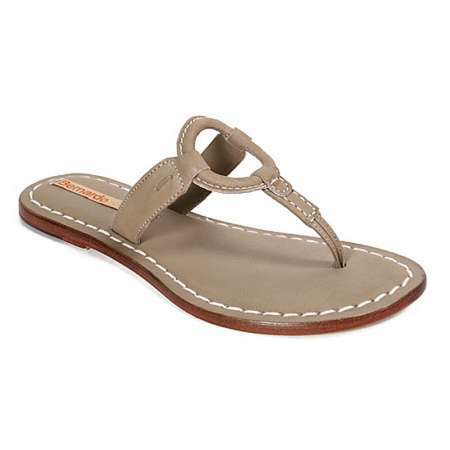 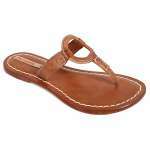 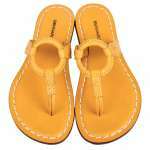 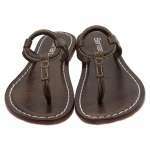 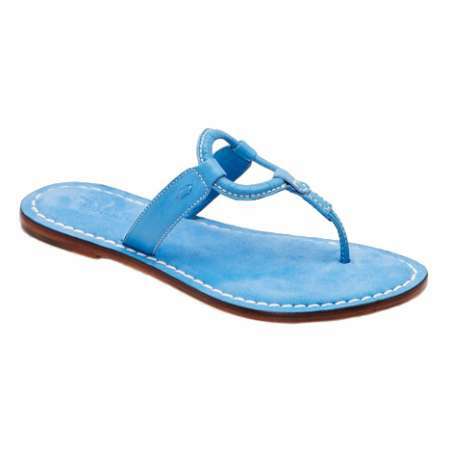 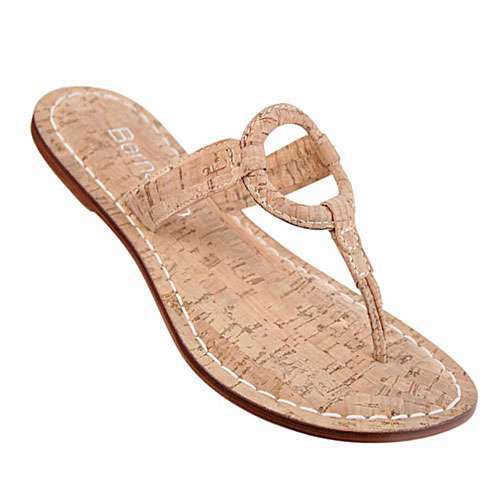 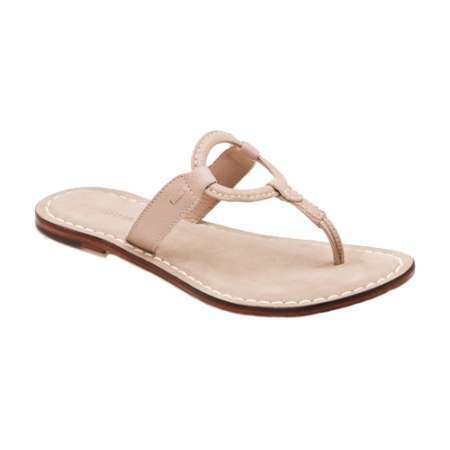 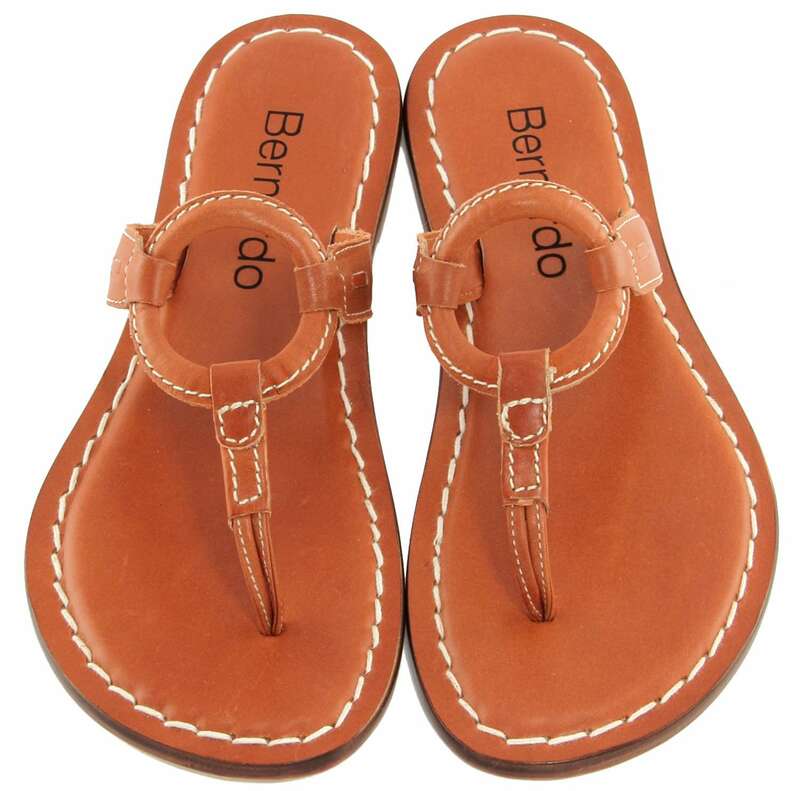 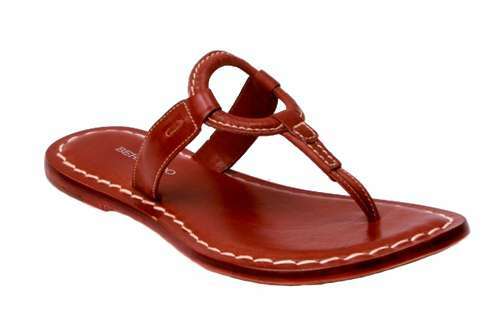 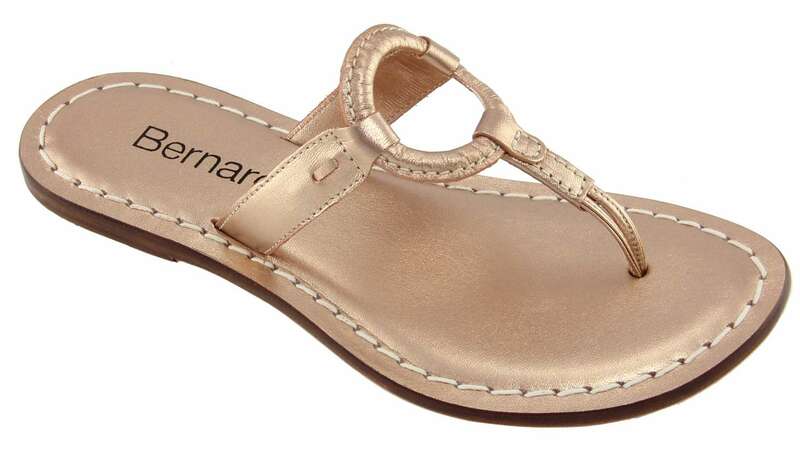 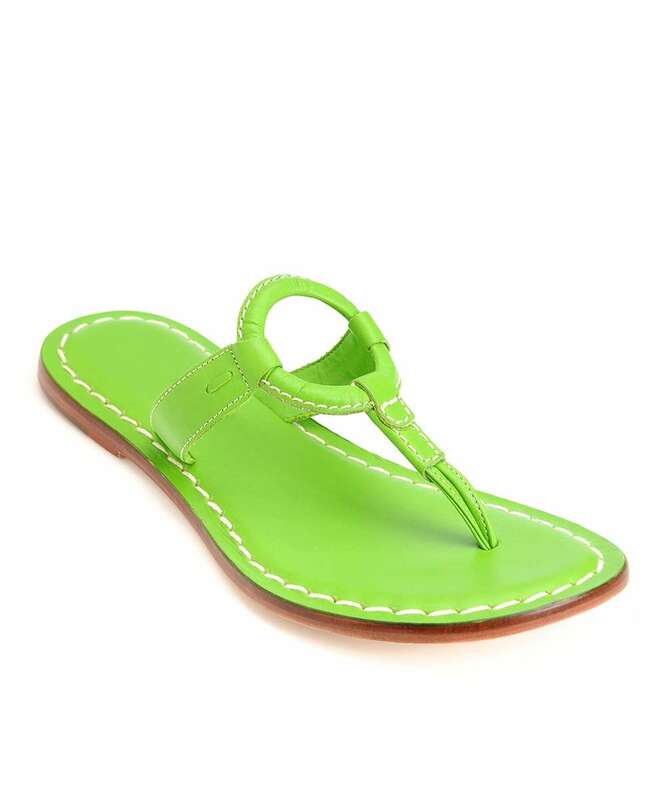 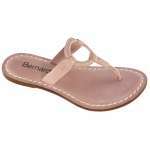 Rich leather sandals with a circle on the top of the straps - right in line with current fashion. Comfortable & Stylish!